KATHMANDU, Feb 11: Qatar Airways has announce its latest Premium Companion offer which is designed to enable passengers to experience how much more rewarding travel can be when experienced with family and friends. Qatar Airways’ customers can enjoy exclusive discounts during this special promotion when booking fares for two or more passengers travelling together. 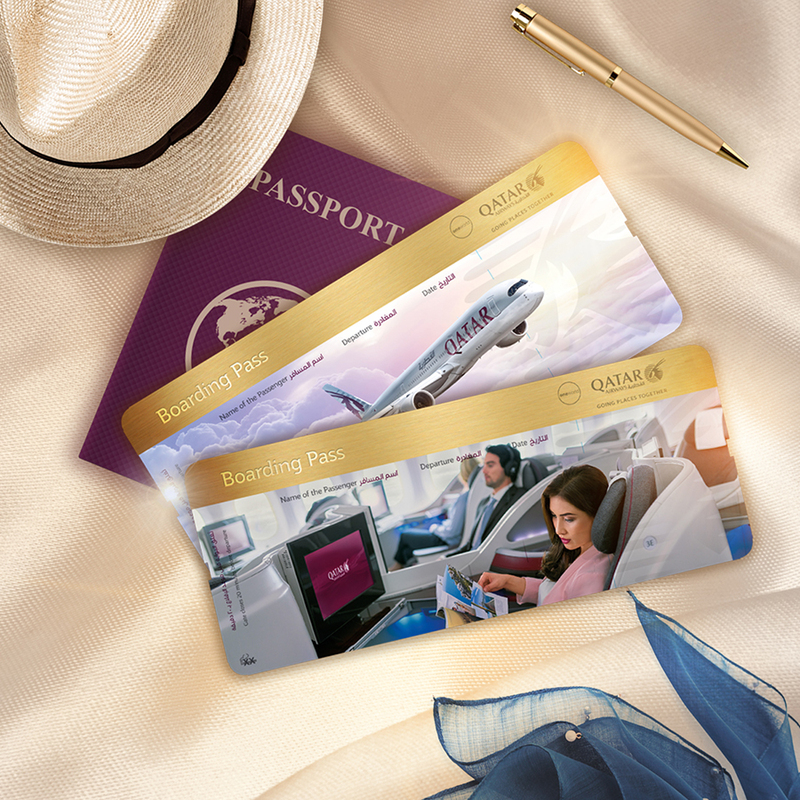 To take advantage of the companion offer, passengers can visit qatarairways.com or any Qatar Airways sales office, or contact their nearest travel agent. As one of the world’s fastest- growing airlines, Qatar Airways has a modern fleet of more than 230 aircraft flying to business and leisure destinations across six continents. Qatar Airways was named ‘World’s Best Business Class, ‘Best Business Class Seat’, ‘Best Airline in the Middle East’ and ‘World’s Best First Class Airline Lounge’ in the 2018 World Airline Awards, managed by international air transport rating organisation, Skytrax.